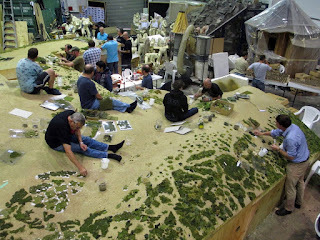 Over on the Mustering the Troops blog they show off the "First pics of massive Gallipoli diorama at The Great War Exhibition" here. 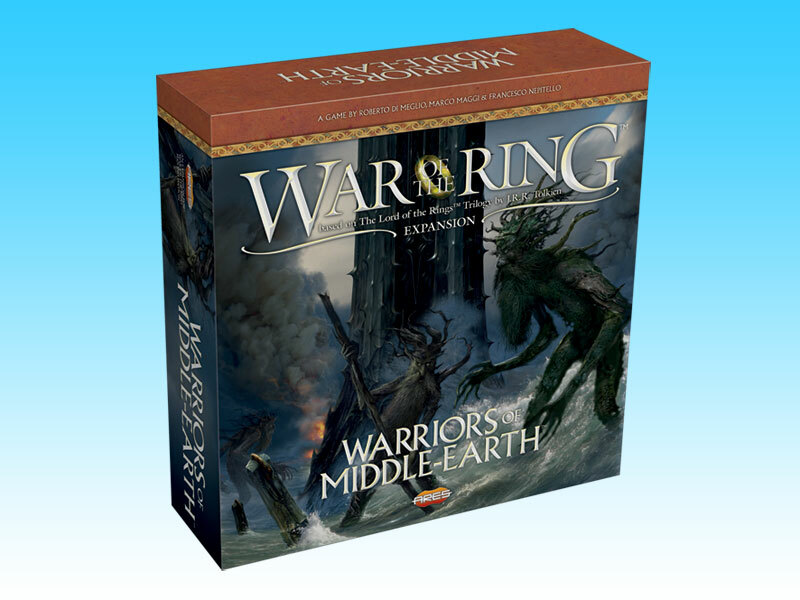 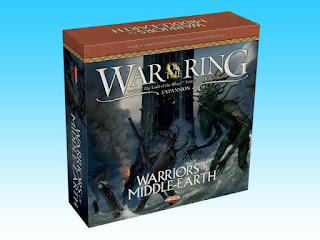 Also, on aresgames.eu, we get a look at Warriors of Middle-earth the second expansion for the War of the Ring here. 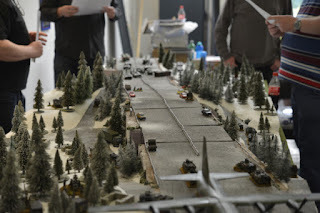 Finally, on the Wargames Illustrated website, they feature a "Rules Showcase and Another Day with the Phat Cats" here.